Diamonds are said to be a girl’s best friend. The sparkling, twinkling stones are positively irresistible – and where better to find some really special ones than in Amsterdam, the heart of the diamond industry. 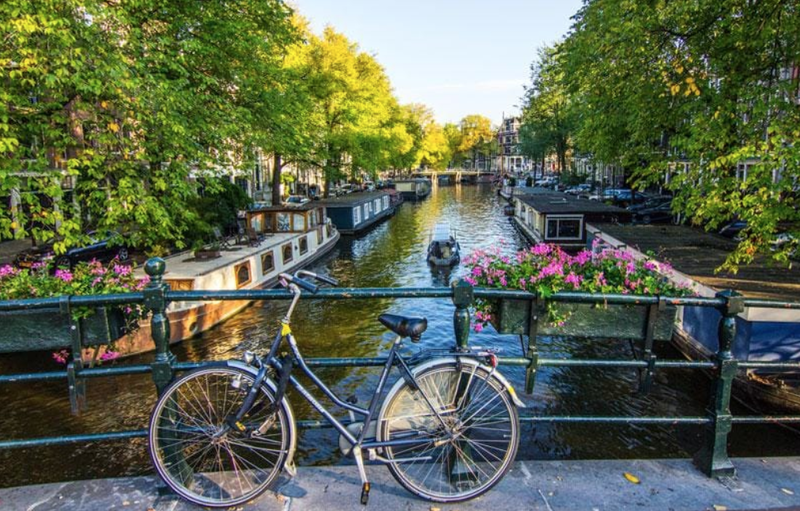 Only an hour by plane from the UK, Amsterdam is a perfect place for a fascinating weekend break where you can enjoy shopping and culture to your heart’s content. Amsterdam’s involvement in the diamond trade goes back over 400 years. This is where legendary diamonds such as Koh-i-noor have been polished and where some of the most prestigious diamond jewellery in the world has been created; worn by royalty and heads of state worldwide. Just strolling down the Niewe Spiegelstraat or the narrow Grimburgwal/Langebrugsteeg makes you want to reach for your bank cards as you see the stunning jewellery on offer. Then there are the diamond specialists like Gassan Diamonds and Coster Diamonds where not only jewellery, but thousands of loose diamonds can be purchased. It is impossible not to be entranced, as rough stones are carefully cut and polished into gleaming, irresistible jewels as you watch. You can even choose your colour : think brilliant greens, golds, purples and midnight blues. Need more inspiration for your choice of jewellery? Then explore the Diamant Museum on Museumplein to see stunning displays of tiaras, crowns, necklaces and rings. 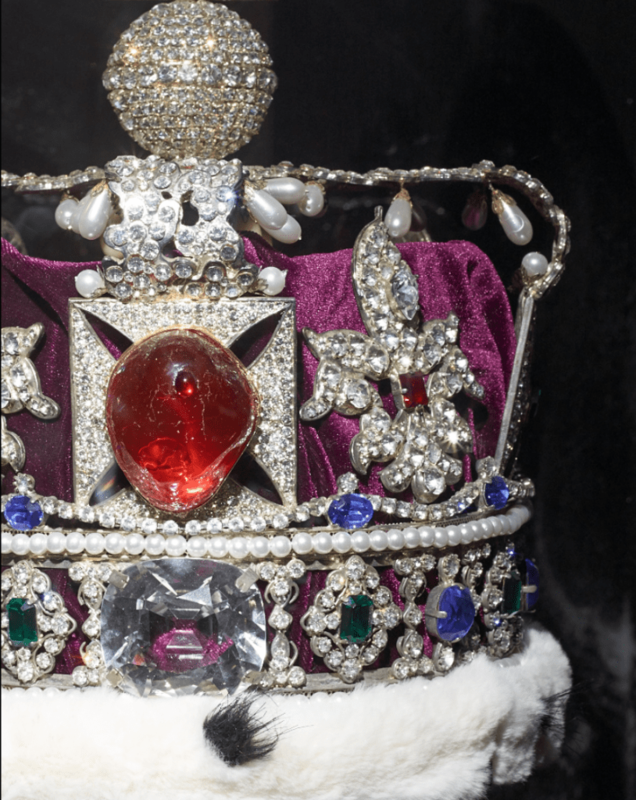 Find out lots of interesting facts too such as the emergency repairs that had to be undertaken to Queen Elizabeth’s tiara on her coronation day! Other items on display are a little more unusual. 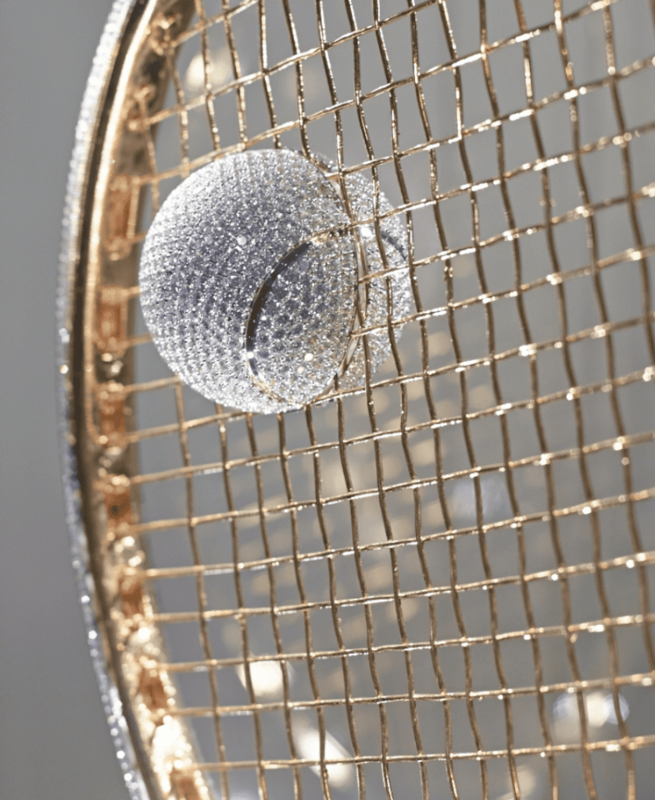 A tennis racket and ball have adorned with hundreds of diamonds, while Damien Hirst’s platinum skull is just a trifle macabre. This model of a real skull has been made in platinum, before being inset with diamonds. Cross the road from the Diamant Museum and visit the Van Gogh Museum or the Rjksmuseum to see hundreds of paintings that are worth even more than the diamonds. These include Van Gogh’s Sunflowers, as well as works by Rembrandt and Vermeer. On Sunday’s, allow time to stroll around the Museumplein and explore the extensive craft stalls where you can buy souvenirs, beautiful fabrics, jewellery and leatherwork. Springtime is by far the busiest time to visit Amsterdam for this is when the bulb fields are in full flower. All around Amsterdam, the fields blaze with every colour of the rainbow as thousands upon thousands of tulips, daffodils and hyacinths are in bloom. The scent is incredible. 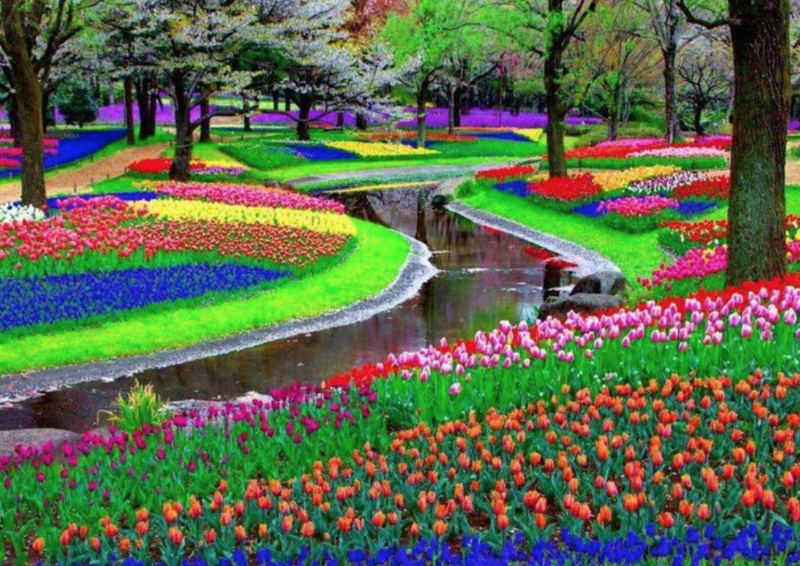 Equally stunning are the Keukenhof Gardens which contain over seven million bulbs, in displays ranging from garden settings, river like swathes through woodland and elaborate scenes such as galleons on the sea, Van Gogh’s profile and blue & white Delft china designs. Amsterdam itself is a very beautiful city, with stunning traditional architecture. It is city built around water, with a maze of canals dividing up the city centre. In total there are no less than 165 different canals. Not surprisingly it has been described as ‘the Venice of the North’ and is a UNESCO World Heritage site. Taking a canal boat tour is one of the best ways of exploring this fascinating city. We tried a Blue Boat tour which took us around past all the main attractions, including Anne Frank’s House, before heading out across the harbour, allowing us a view of the amazing new ship-like buildings. 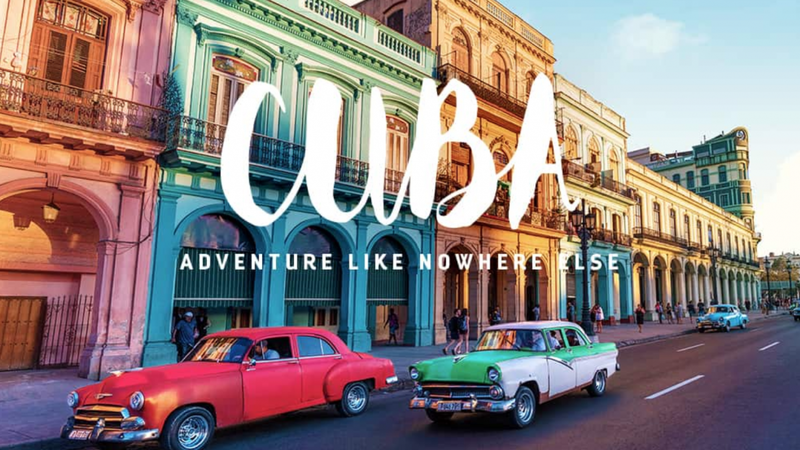 One of the delights of these tours is the way you can really appreciate the tall narrow houses and beautiful bridges, which characterize the city. Also worth seeing is the Museum of Bags and Purses. This is the only museum of its kind anywhere in the world and is definitely one of the most prestigious fashion museums. You can find out about the development of the handbag from medieval purses to the iconic styles of today. 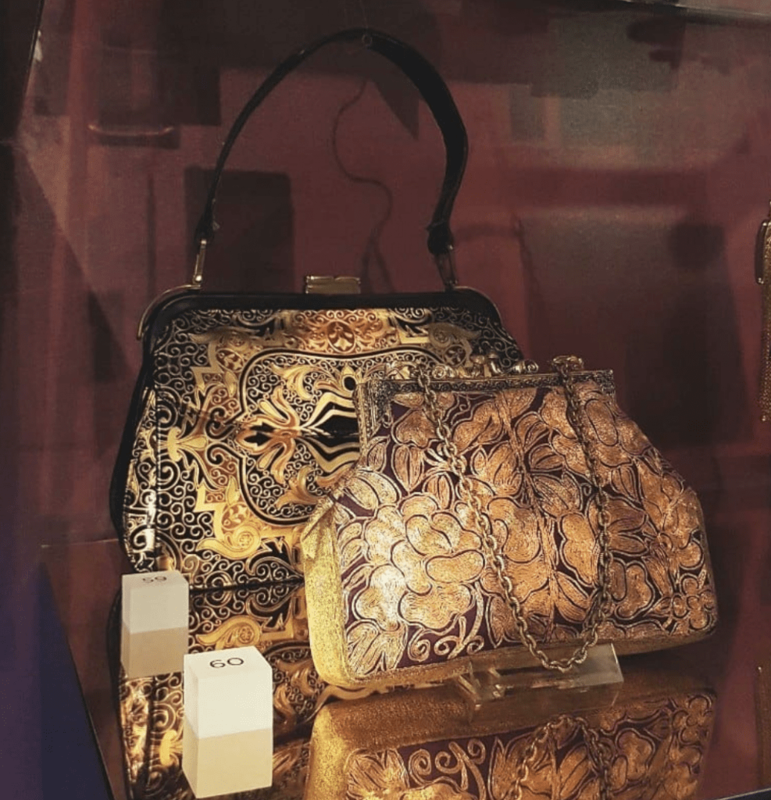 Some amazing examples can be seen such as a square bag complete with a 3D picnic scene on top, handbags shaped like coaches as well as famous ones, such as the legendary Margaret Thatcher’s handbag. If you love cats, the nearby Cat Museum is irresistible. 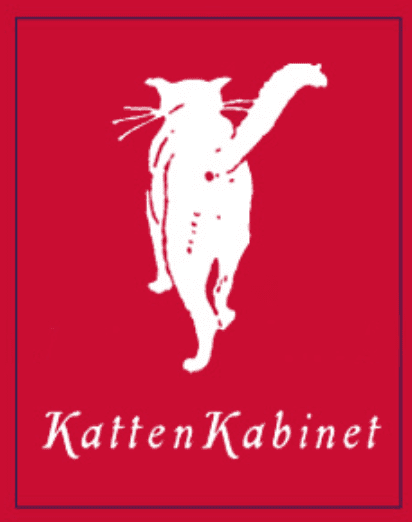 A collection created over 25 years by cat lover Bob Meijer, it houses all kinds of cat related pictures and objects about cats. Many are quite quirky and amusing such as the version of the American dollar bill with Meijer’s cat, Pierrepoint Morgan replacing George Washington. The conventional motto In God We Trust is replaced by the words We Trust No Dog! Several of Meijer’s cats roam the museum, one of which enjoys curling up on the scarves in the middle of the adjacent store – and welcomes some attention. The events of World War 2 marked this city forever. A little house on the Prinsengracht contains the secret home of Anne Frank, who lived here, hidden away with her family for most of the war. Not far away in the Plantage district is the equally evocative Resistance museum. This was an area which saw its population destroyed during the war, for it was the home of Jewish people. The Museum looks at the subject of resistance and how people were affected by the consequences of the German occupation. Food is very important in Amsterdam. Dutch pancakes are delightful, especially the little, fluffy, spongy poffertjes dusted with icing sugar. The Pancake Bakery on Prisengracht has a lovely open kitchen where you can watch the cooks making the pancakes. The range is extensive from traditional syrup and powdered sugar to tomato and pesto, and even pancakes filled with salmon, sour cream and cream cheese. Cheese is another speciality. 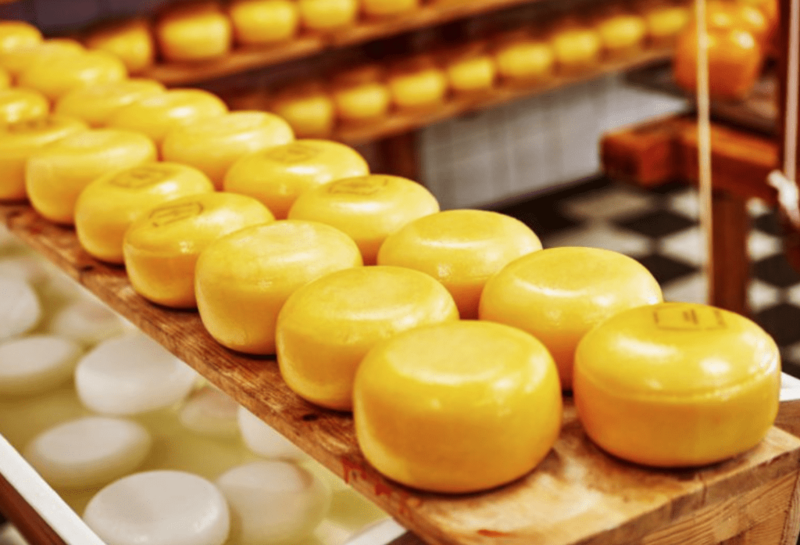 There are countless little cheese shops all over the city where you can taste all kinds of different artisan cheeses as well as the well known Gouda, Edam, Maasdam and Old Amsterdam. Choose your weekend in Amsterdam carefully. Unless you are prepared to walk everywhere, avoid April 27th for this is Kings Day when the city of Amsterdam goes positively crazy! This is a public holiday and there is no public transport operating. It is a massive festival, with everyone wearing orange clothing and enjoying parties and special activities throughout the city. Finally, allow time for a trip out to North Holland. We tried the Countryside & Windmills tour provided by Tours & Tickets which turned out to be absolutely fascinating. It took in the picturesque Zaan windmills, a cheese factory at Volendam (plus shopping time in this lovely little town) a clog maker at Markam and a boat trip across the Zuider Zee, the biggest fresh water lake in Europe.